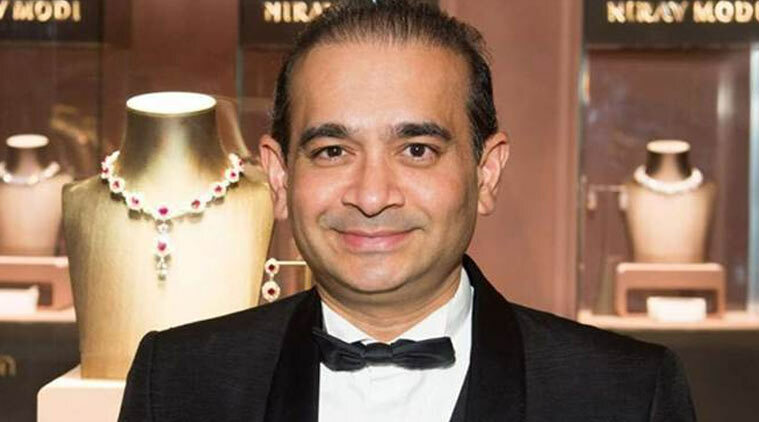 Fugitive billionaire jeweller Nirav Modi has been arrested in London on behalf of the Indian authorities, British police said on Wednesday. Police said Modi, 48, had been arrested in the Holborn area of central London on Tuesday and was due to appear at London’s Westminster Magistrates Court today. Punjab National Bank, Indias second-largest state-run bank, in 2018 said that two jewellery groups headed by Modi and his uncle Mehul Choksi had defrauded it by raising credit from other Indian banks using illegal guarantees issued by rogue PNB staff.